and gondola’s to shorten them. 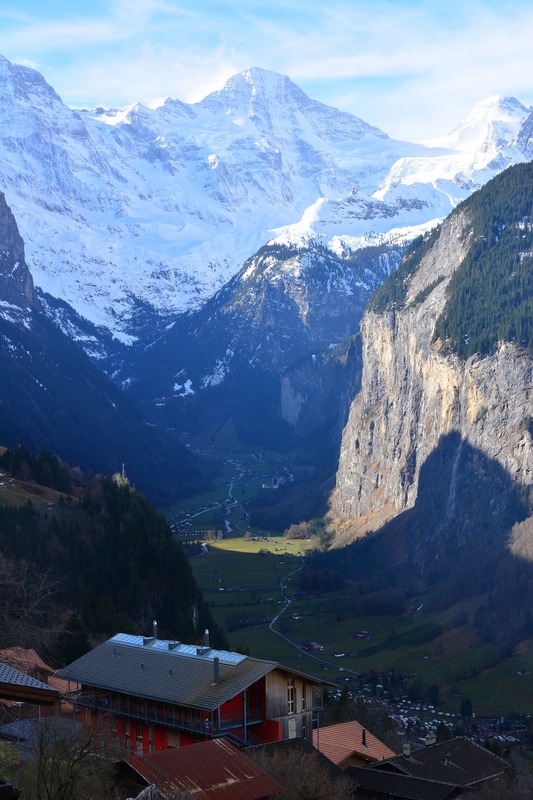 The time to shorten it with cable cars, though it was the hike from Wengen to Kandersteg. Thank you again, Bill, I want to go back!